Rod is an accomplished sales professional and leader. 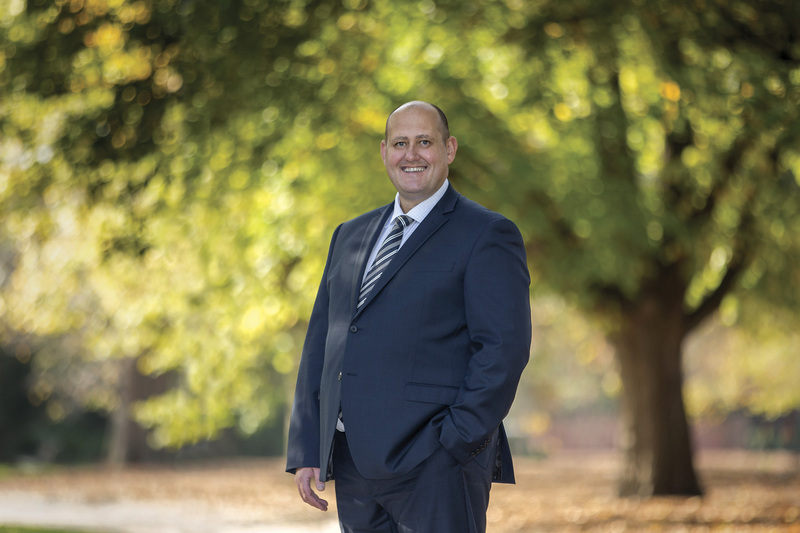 With more than 15 years in the property industry, specialising in sales and marketing, giving him excellent foundations for his role within the Marshall White Projects team. Determined, focussed and loyal, he understands the commitment that business success requires. Specialising in premium, boutique off-the-plan developments throughout Melbourne, Rod is equally passionate about contemporary architecture and delivering excellent outcomes for his clients. His ethical approach is unwavering and extends across both his personal and professional life. A family man, married to wife Rebecca, together they have two young daughters, Charlotte and Allegra. They love spending time down at the coast, relaxing with family and friends, and traveling as much as possible.